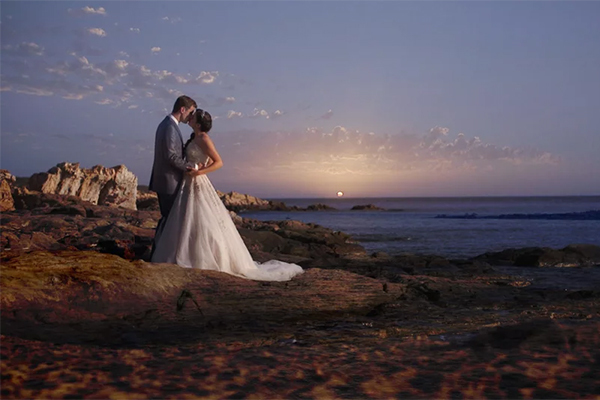 Today we’re sharing with you a beautiful video of a wedding in Portaria! 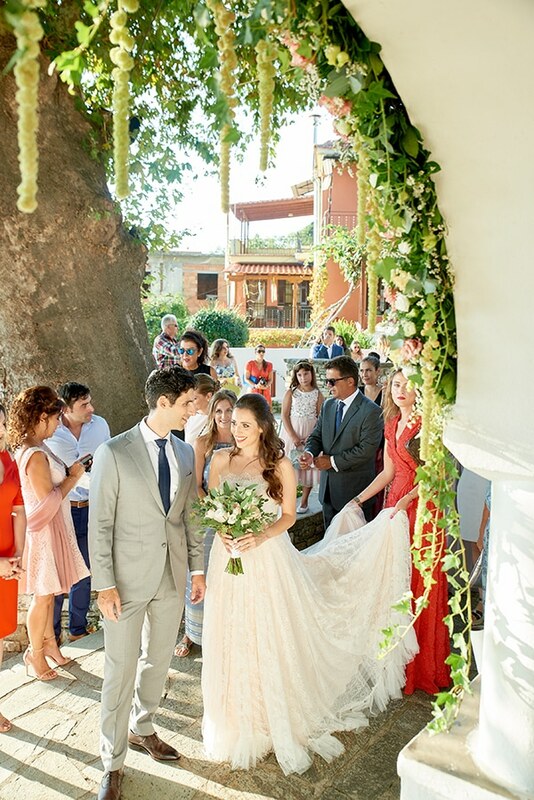 The wedding of this cute couple was simple and romantic, decorated with many flower bouquets and fairy lights. After the ceremony, the couple celebrated their love and these special moments with its guests, having an atmospheric dinner, drinking and dancing. 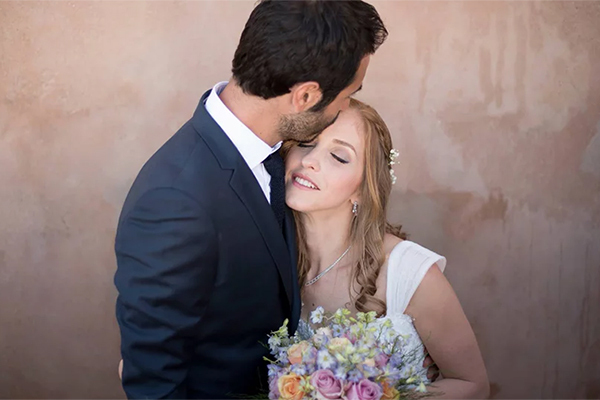 Kassiani, the bride and blogger of the blog Justkassi was gorgeous in her impressive Vasia Tzotzopoulou wedding dress and her romantic hairstyle with flowers in her hair. 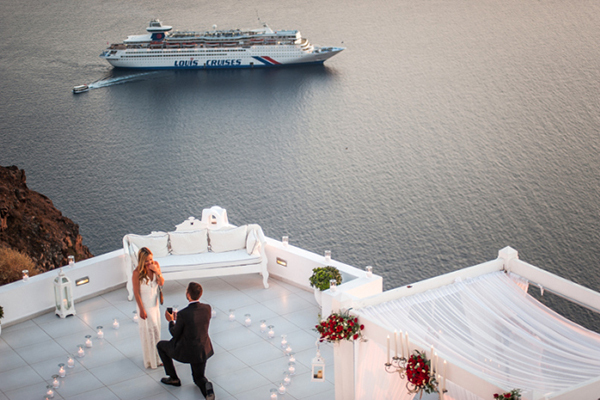 Don’t miss a single detail of this unique wedding through the following video by Vasilis Kantarakis!